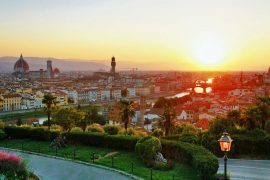 We will pick up you with our comfortable minivan directly from your Hotel or Accommodation in Lucca. 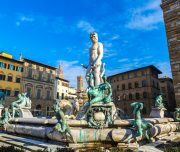 We will drive around the city up to the hills and passing before from the old gate to the city, the Porta Romana, with his Pitti Palace, which hosts many galleries and museums and a magnificent park called the Boboli Gardens. 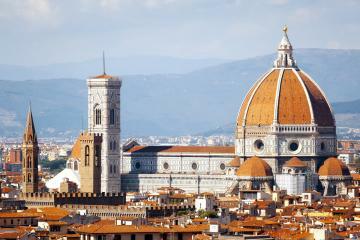 We will continue to learn about Florence’s rich cultural history during your sightseeing tour. 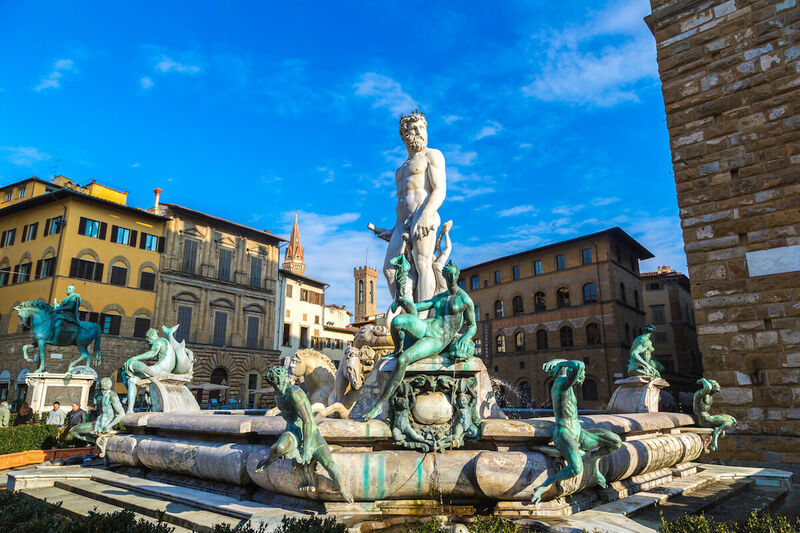 Will see Piazza della Signoria with its impressive sculptures and imposing palazzi: the multi-coloured Marble Duomo and Baptistery, famous for its bronze doors that Michelangelo dubbed “the Gates of Paradise”. 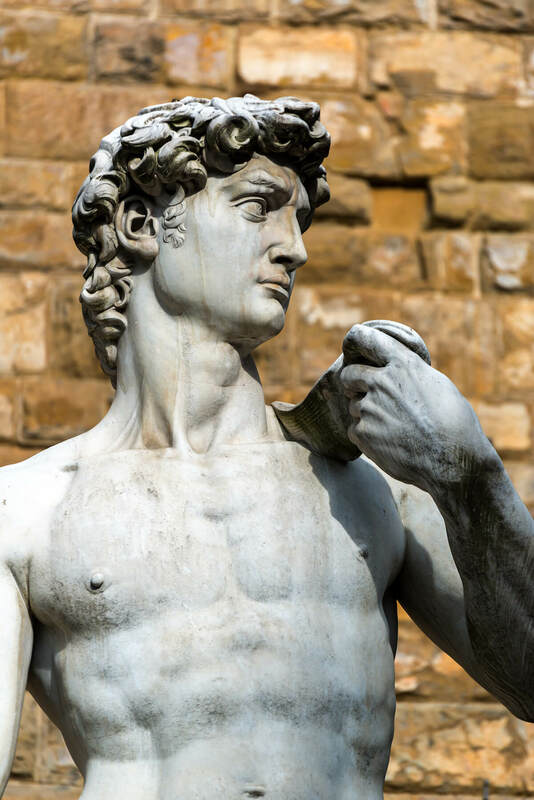 Visit the Uffizi Gallery (skip the line option must to be booked in advance or we cannot guarantee), is not so far from Piazza della Signoria and Ponte Vecchio, where you can admire the unique magnificent paintings of Michelangelo, Botticelli, Raffaello, Leonardo Da Vinci. 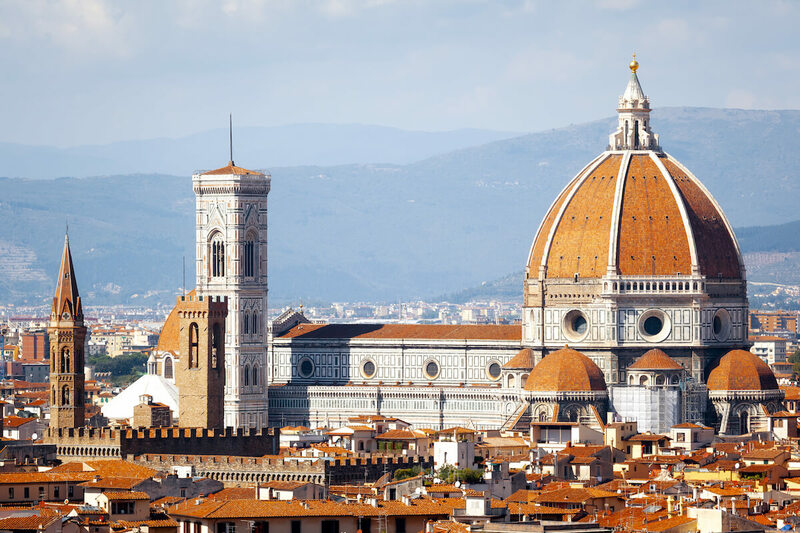 You will be amazed by the magnificence of Santa Maria del Fiore, Giotto’s Bell and the Basilica of Santa Croce. A walk into the centre gives the opportunity of enjoying the charm of the City. 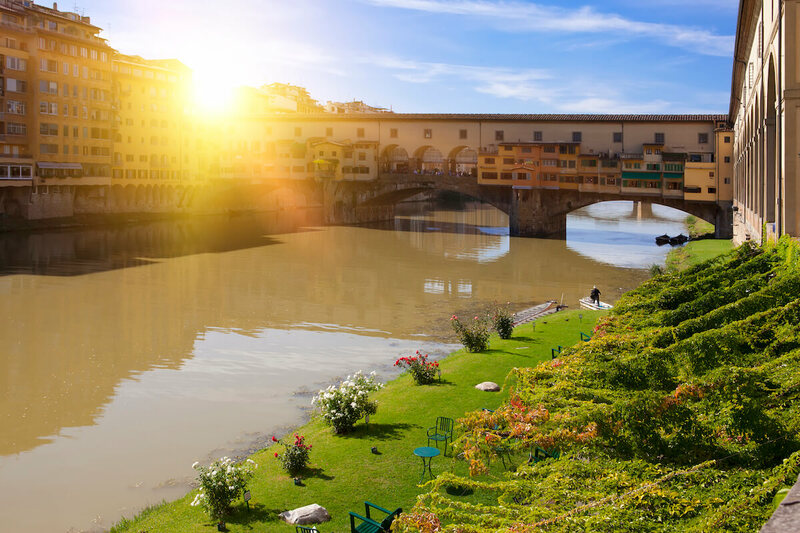 Walking along the Arno River and across Ponte Vecchio, the old Bridge famous for the beautiful jewellery shops. 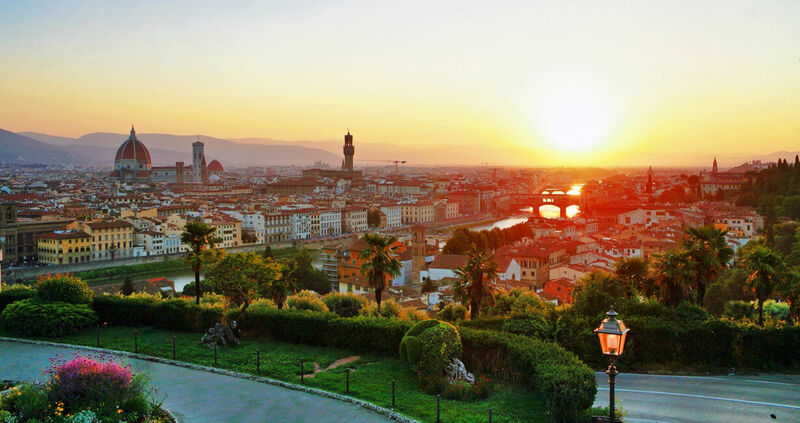 After that you cannot to miss the amazing views from Piazzale Michelangelo (named after the artist who sculpted the original David statue). 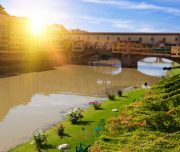 Here there is a fantastic and panoramic terrace that faces on the city, from where you can take the most beautiful pictures better than a simple postcard. Free time is fundamental to make your visit really exclusive and tailored. 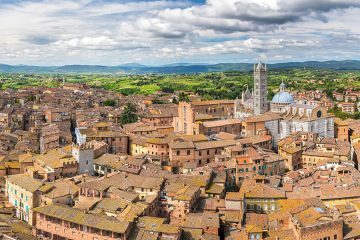 For shopping lovers or the hungry people, there are also many shops and “trattoria” to have a lunch into, so everyone can satisfy their desires whether it be a charming souvenir, an handmade jewel or to taste the authentic flavour of a plate of italian pasta! 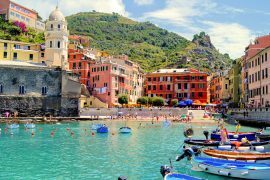 We will be, completely at your disposition, will lead and will advise you for some good place for eating and shopping. 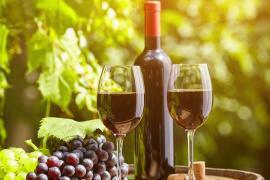 Exclusive Wine Tasting in Chianti Area: Taste the Tuscany! 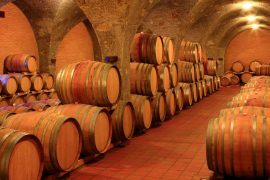 Our exclusive daily tour will finish inside an old and historic Cantina in the Chianti Area, where you will be fully transported into the world of the winery and wine making. 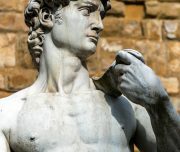 You will discover all the secrets of the Chianti wine and an expert will teach you how to identify and better appreciate authentic italian wines. 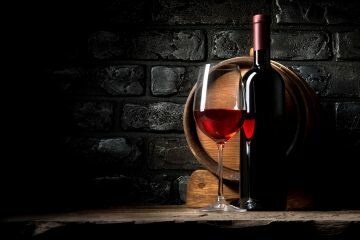 With a glass of good Chianti wine, you will enjoy also the unique taste of the Tuscan Extra Virgin Olive Oil, an authentic explosion of italian flavour. 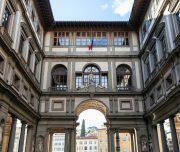 Pre-Booked tickets Uffizi Gallery are possible (please specify at the moment of the reservation and consider they are subject to availability). 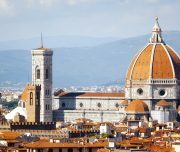 We will drive through the city of Florence, discovering Porta Romana, Pitti Palace, Ponte Vecchio and Piazza della Signoria. 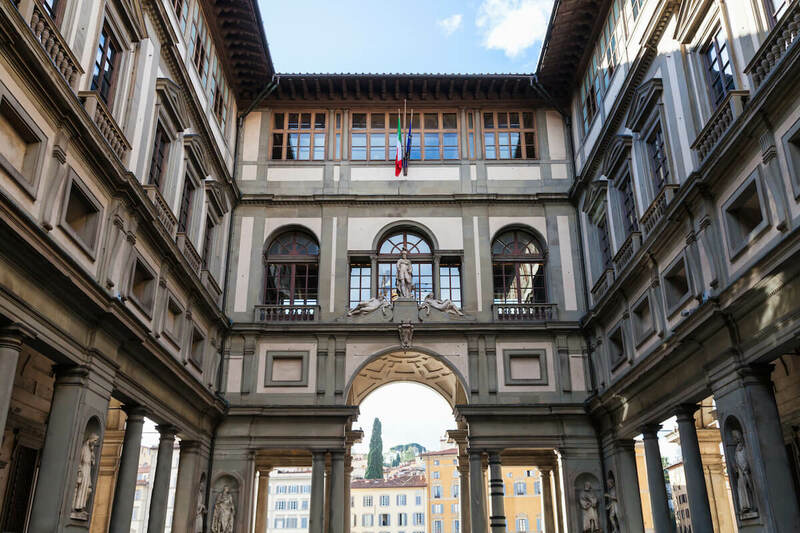 Not far from Ponte Vecchio, you will find the heart of the Florence Art: the Uffizi. 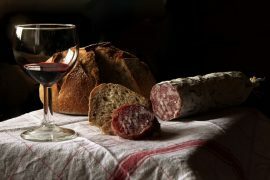 We will make a stop in an historical Cantina in the Chianti Area, where you can taste the Original Tuscan Chianti Wine. 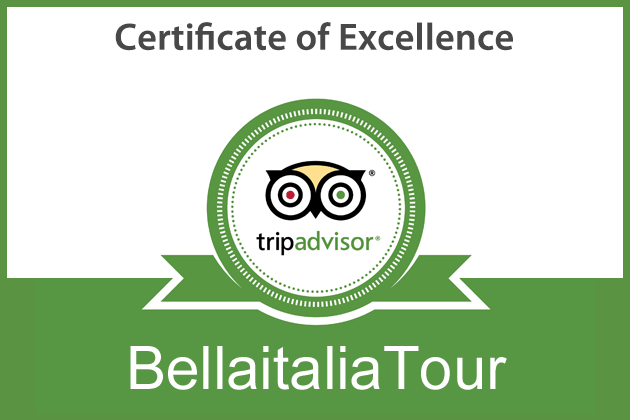 You will also taste the authentic flavour of the local Extra Virgin Olive Oil. 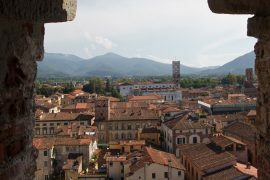 We will drop off your group to your Hotel or Accommodation in Lucca.